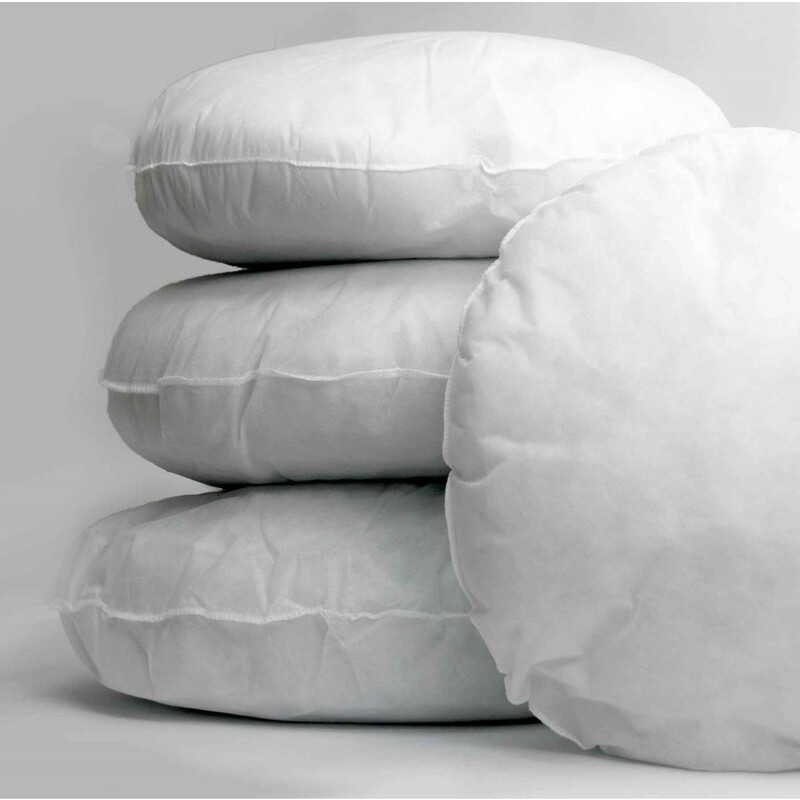 Bedding mill offers a sumptuous soft cushion pads that are fabulous in giving a perfect bodily support. Its round shape is ideal for giving immense comfort to your lumbar region. Filled with premium quality polyester hollow fibre fillings, our cushion pads are very soft and durable. Its polyester casing is notable, light weighted and breathable to let you sit with ease. 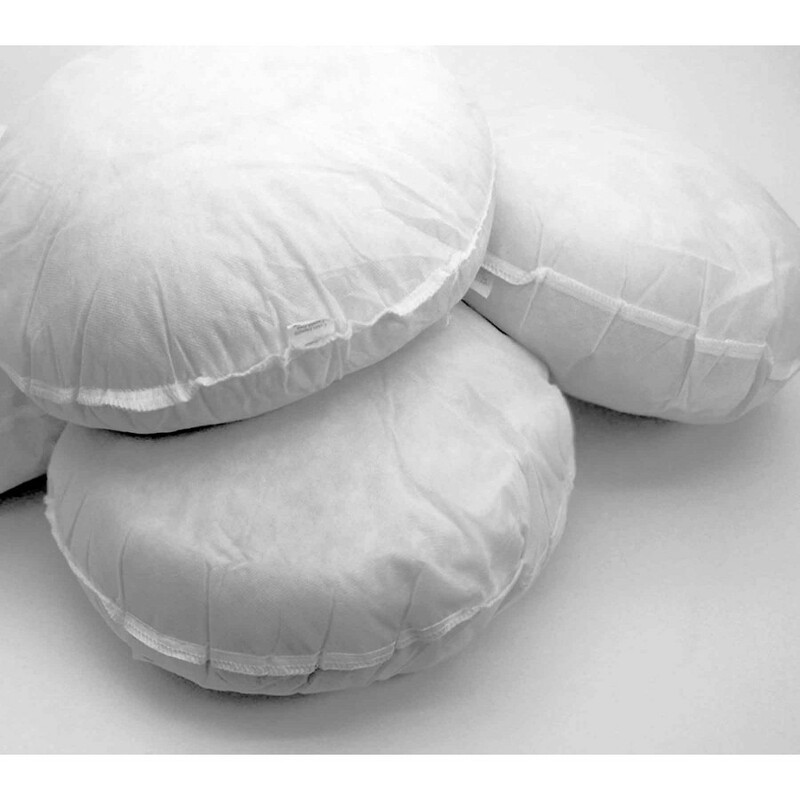 Our Single piece of round cushion pads is available in various sizes.